Young constables tend to have role models among their colleagues. I certainly did when I worked in New Mills. One of them was a grey haired PC called Tony O’Brien. I hope that I’m not embarrassing ‘O-bee’ too much by naming him, although I’d imagine not because he’s retired now. Around 1992 Tony was called to a suicidal man threatening to jump off a bridge into the depths of the Torrs gorge below, a very long drop indeed. Tony found himself grabbing the man as he fell, and held on for several arm stretching minutes until help arrived. Tony saved the man’s life and he was celebrated as a bit of a hero. In typical humble fashion he seemed a little taken aback by all the attention. As far as Tony was concerned he did no more than any of us would have done. And of course he was right, although I doubt I’d have had the strength to hold on as long as he did. I’ve been to more suicides than I want to try and remember. I’ve had my own attempts to save lives. I dragged a man out of a car who had gassed himself with his fumes. I frantically performed CPR but despondently watched his face become more pink as I pumped the carbon monoxide around his body with my first aid attempt. What I wouldn’t give to have seen that face come back to life. Suicides are depressingly common, and in fact it’s the leading cause of death for men aged between 20 and 34. Police officers quickly have to learn that there are many people out there really struggling with their lives. I have spent a lot of time with problematic heroin users who are also struggling with life. One young woman in Northampton explained to me that she could come off heroin whenever she wanted to. She tended to stay on it however, because during those times when she stopped taking it, she became suicidal. Without the heroin she starkly remembered the sexual abuse inflicted on her as a child by her uncle. For her, heroin was a pragmatic way of staying alive and forgetting. People struggle with life in many different ways. The fact is police are saving lives all the time. It’s what they do. And they are heroic, because they often have to deal with tremendous stress as they do it. One of the worst stresses I personally found was delivering the message informing of a death, when a life has not been saved, especiallly when that message is to a parent. I remember all too clearly explaining to a devastated couple that their daughter had lost her struggle with life. She had been found having overdosed from heroin. 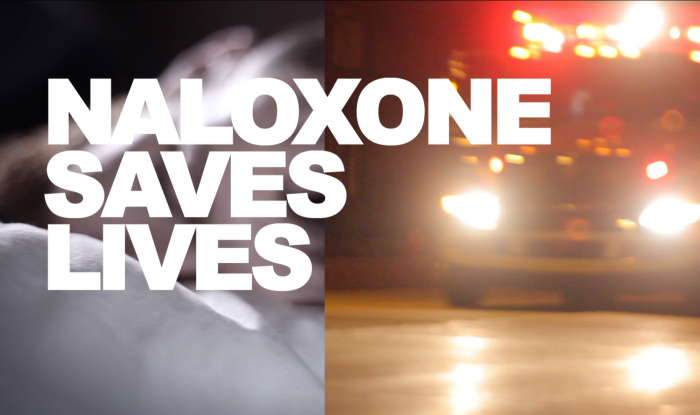 Naloxone saves lives. It is a drug which reverses the effect of a heroin overdose and can keep a vulnerable person alive until medical help arrives. It has been suggested recently that all police should carry Naloxone. I fully support this idea. As first responders, there is great potential for saving lives. 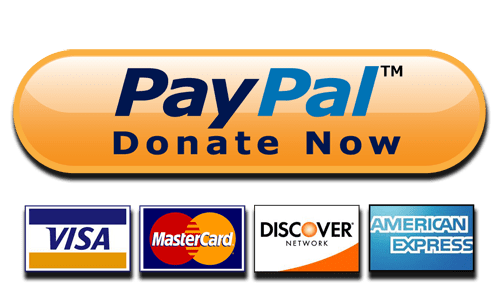 In other countries the evidence shows that lives can indeed be saved. The reaction to the suggestion, however, has caused me some dismay. It is entirely understandable that any perceived increase in the responsibility of police, or additional work, be met with resistance. In these times of shrinking resources and unfathomable workloads, of course there is a fear of having yet another job to do. The phrase ‘mission creep’ has been used, and there is the apparent fear that this is encroaching into the territory of paramedics. Another fear is that this life saving drug will open up police to legal recourse from some kind of medical litigation. This is not the case. The drug has one outcome and will harmlessly break down in the recipients body afterwards. We are not talking about a medical procedure that needs any kind of specialist knowledge. Naloxone is just another tool to help police do what they do. It doesn’t add to the workload. 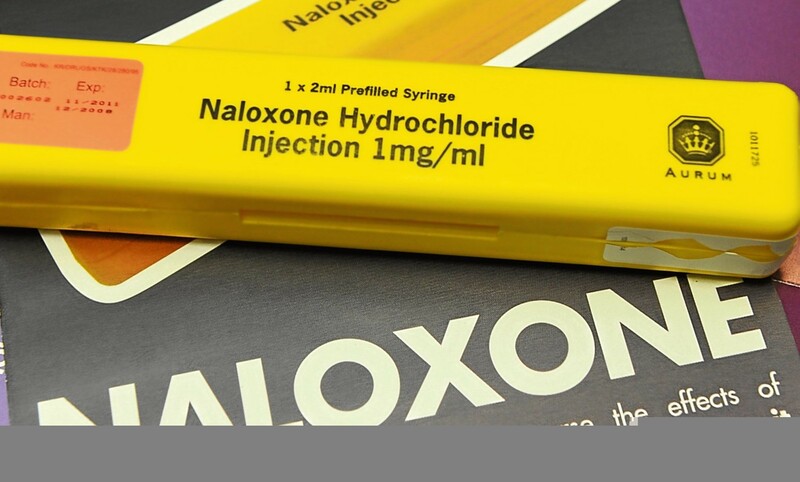 Where police are first at the scene of a collapsed and unconscious person, as they so often are, Naloxone can potentially save that life whilst they await the ambulance. I have been that cop waiting for the paramedics to arrive, wishing that there was more I could do. Naloxone is not time consuming or complicated. The training is basic. The application of it is a short jab into a muscle, or a squirt into the nostril. It takes no more time than is being taken up by being present at that scene. And if we really do have to break this down into workloads and the pressure on policing; saving that life and then handing them over to the paramedics will take up significantly less time than guarding the scene of the death. It takes less time than delivering the death message. When police talk about carrying Naloxone they should remember Tony O’Brien heroically hanging on to that man for so long until help could arrive. A few seconds administering the overdose reversing drug is much easier than hanging on to a man over a cliff but the intent is the same. And however someone is struggling with life, the response should be the same. 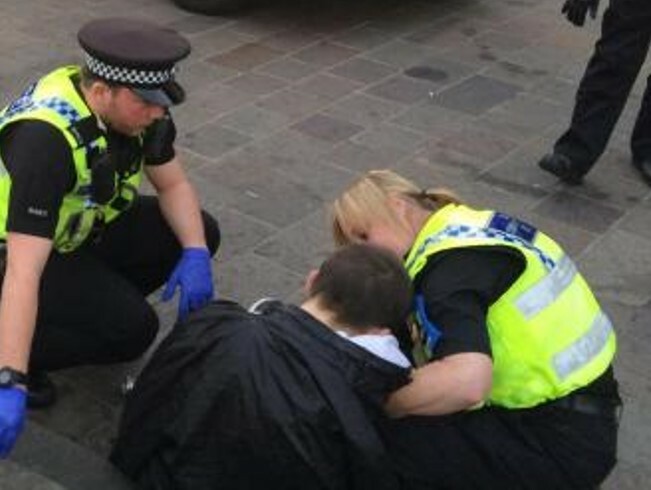 People do struggle, and every day there are police officers looking after them, with courage and with compassion. And without judgement. In Norway we have seen a beautiful change of attitude. 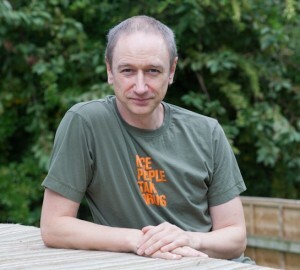 Ten years ago the police came running after us, throwed us down to the ground and could even break our arms in case we were in possession of drugs. Now they come running with Naloxone nasal spray just in case we are about to die from an overdose. thank you for those kind words and the mention and no I don’t mind. Keep up the good work.